Welcome to Crown Print's instant quote page for Business Cards. 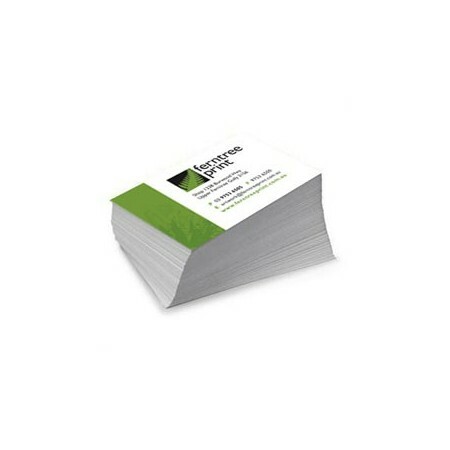 Make a great impression with our Premium Business Cards. 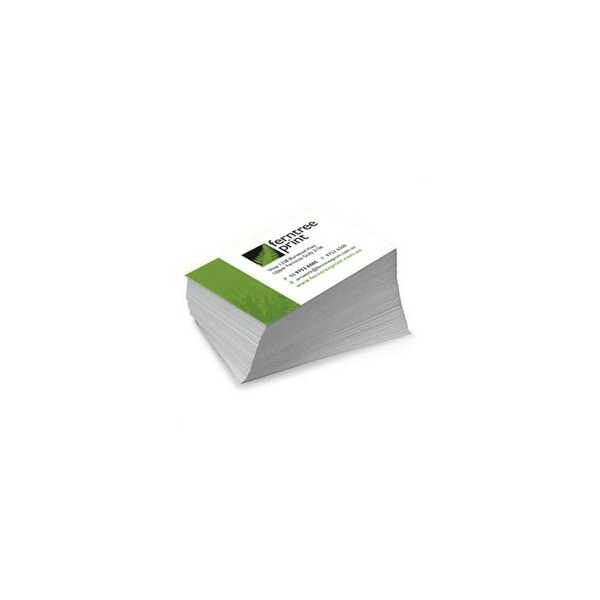 A professionally designed and printed Business Card can make all the difference in business. We have a range of paper weights that we can print your Business Cards on (310, 350 gsm) and also the following sizes (90 x55, round-cornered and custom) , laminated front and back, lamination type, single or double sided.